Getting industry press has never been high on our list of priorities - mostly because we don’t feel like we have much in common with the other tech companies we often get grouped with - but when we heard of Small Giants, it felt different. Small Giants were first recognized by author Bo Burlingham in his book to describe companies that choose to be great instead of big. Companies like Anchor Brewing, Clif Bar, and Ani DiFranco’s Righteous Babe Records. They all had the chance to give up some control of their companies and make some sweet cash, but instead chose to stay true to why they got into business in the first place. Like us! Sometimes it feels like tech companies have to create endless growth, work endless hours, and trample everything in their path, or fail and collapse. But our official Small Giant-ness proves you can keep things small and still think big. You can treat people well and thrive on your own terms. For us, that means creating a diverse and inclusive culture, making sure our team takes at least four weeks of vacation every year, offering quality health insurance, matching donations to non-profits, and giving our team three full work days each year to volunteer or work on their own art. Our small-but-mighty team has helped over a million artists and makers sell more than two and half billion dollars of their work. We’re thrilled to join a list of other companies putting people first, and maybe we can inspire other companies to do the same. 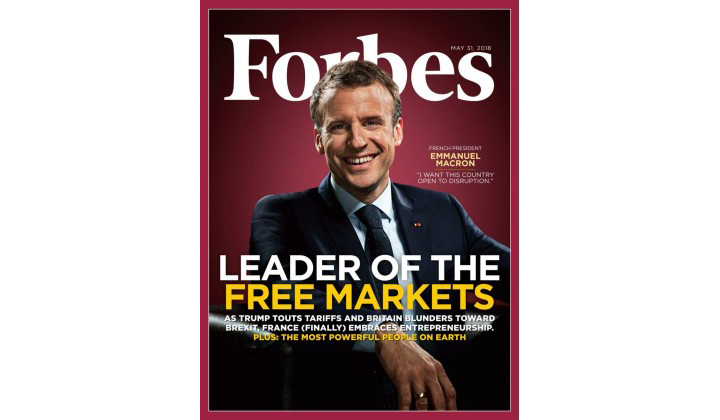 Check out the feature on the Forbes website, and look out for the print magazine (it’s the one with Emmanuel Macron on the cover 🙌).